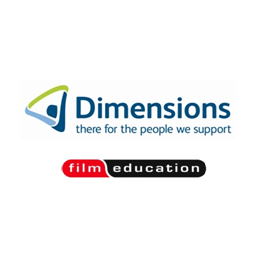 Leading provider of support to people with autism and learning disabilities, Dimensions, has teamed up with the charity Film Education to host a free film screening for children with autism. It is the second year of the partnership, organised to mark April as the international Autism Awareness Month. The annual free school screenings are organised to help improve cinema access for school children who experience autism. The free cinema event for school children will be held on 24 April 2013, with special screenings of Ice Age 4, supplied by Twentieth Century Fox, across more than 60 cinemas. Two cinema chains are taking part – ODEON and Vue. Film Education supports, encourages and facilitates the use of film within the curriculum through teaching resources, professional development of teachers and the cinema going experience. Not-for-profit support provider Dimensions is championing autism friendly films as part of its work to promote greater social inclusion for people with autism. This free school event is aimed specifically at students with autism and sensory differences that would benefit from the subtle alterations made to the cinema auditorium. During the special screening lights will be left on low, the volume will be turned down and people can move around the cinema or make noise as they feel comfortable. 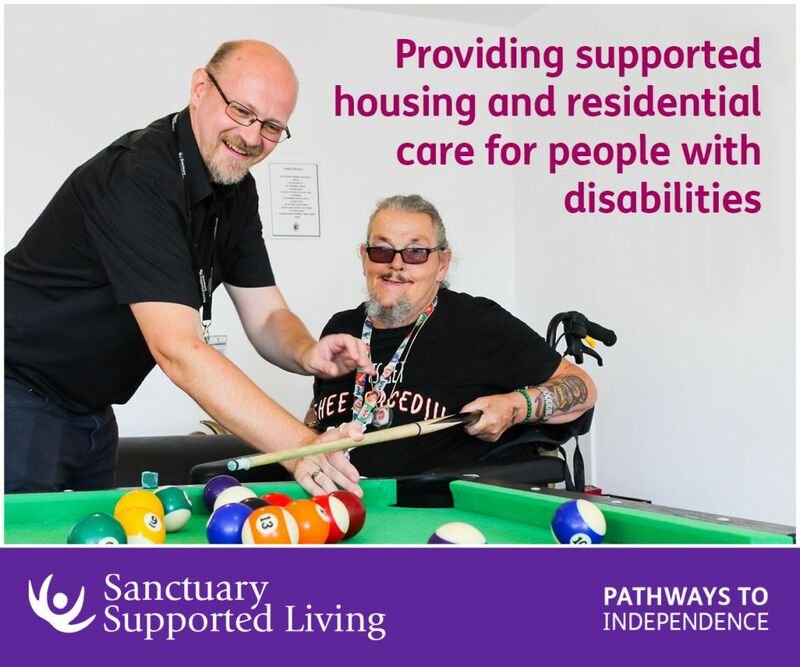 Leaders in their sector, the Dimensions team includes some of the most experienced autism and learning disabilities professionals in social care. 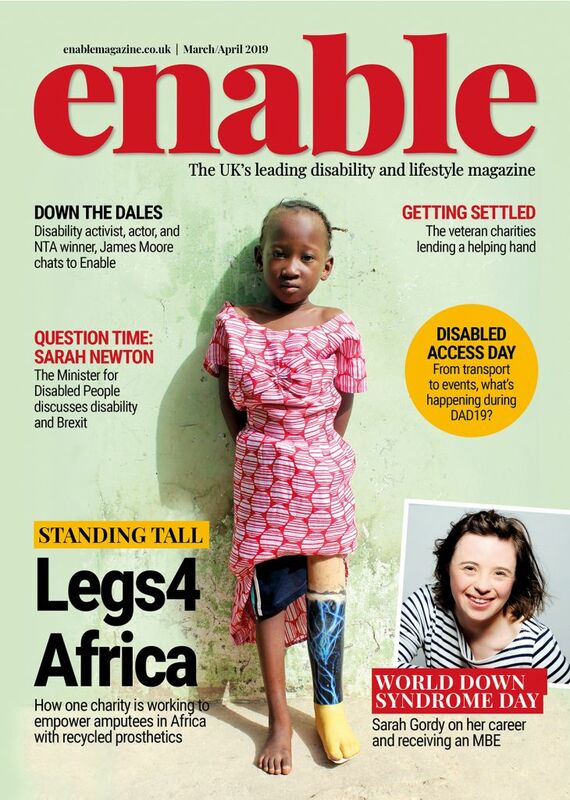 Supporting more than 3000 people across England and Wales, not-for-profit support provider Dimensions, wants greater community inclusion, choice and control for the people they support and their families. The organisation works with ODEON and Cineworld to screen two Autism Friendly Films a month and from June, Vue will also partner with Dimensions so that people have three opportunities a month to go to a specially adapted screening. Be the first to comment on "Second year of partnership to open up cinema to school children with autism"